There are as many reasons to keep your valuables safe at home as there are homeowners. In an age of international commerce and economic flux, many people choose to secure a part of their wealth at home in the form of gold, silver, and hard currency. Collectors of stamps and coins may have very valuable compilations that they wish to keep close at hand. Families may have expensive jewelry and heirloom quality items that belong close at hand for those who love them best. Heads of an estate find peace-of-mind in securing important documents, stocks, bonds, and wills out of harm's way. For these discriminating buyers, securing items of precious value away from home, in a bank vault or safe deposit box just won't do. At International Vault Australia, we have a solution for each unique situation. Call us today at 1800 465 656, or visit our easy-to-use contact form. Whether you simply want to keep your important documents protected, or you have a large art collection to keep airtight and safe, we have a solution ready for the most unique and demanding environments. We install everything from our popular MicroVaults to walk-in vaults that can accommodate the largest collection of estate valuables, and many sizes in between. 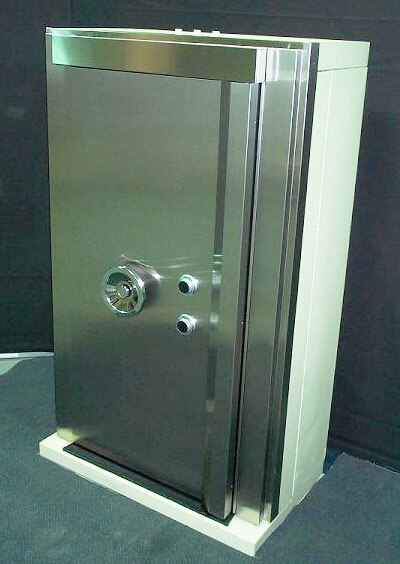 We can even help you create a custom residential vault precisely for your needs. Our experienced staff is ready to listen to your challenges and consult with you on the most appropriate vault solution. They will hand-hold you through the entire process, from product selection all the way through professional installation in an experience that is guaranteed to exceed your expectations both in quality and price. We give you an estimate ahead of time, using non-union pricing standards, allowing the savings to be passed along to you. This helps you get more value for your hard-earned dollar, and gives you the safety and security your home and your precious belongings deserve. 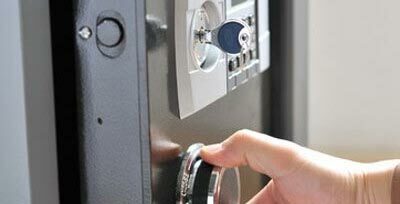 If you are considering a residential vault or safe, and need some input on what will best protect what you hold dear, contact International Vault today and put our experience to work for you. A vault solution from International Vault is an essential part of home security. Want to learn more, call us at 1800 465 656.